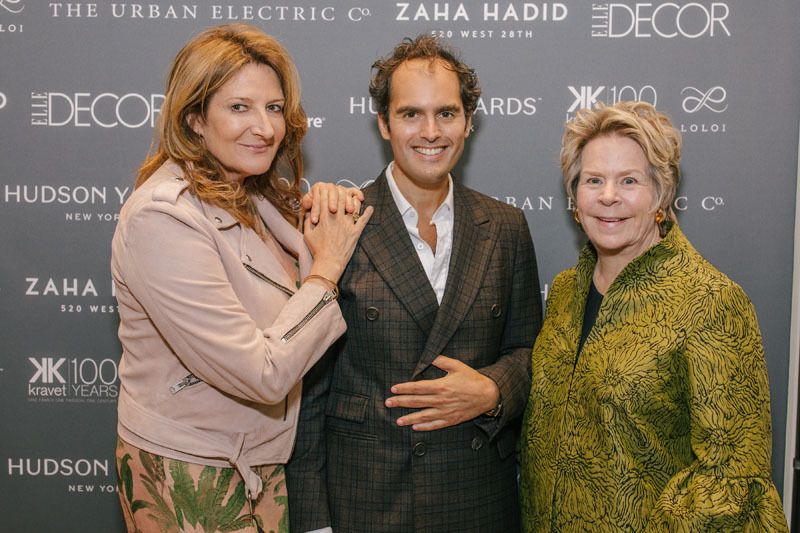 Elle Decor editor in chief Whitney Robinson hosted the Elle Decor 2018 A-LIst at the Penthouse by Zaha Hadid, in partnership with Hudson Yards. 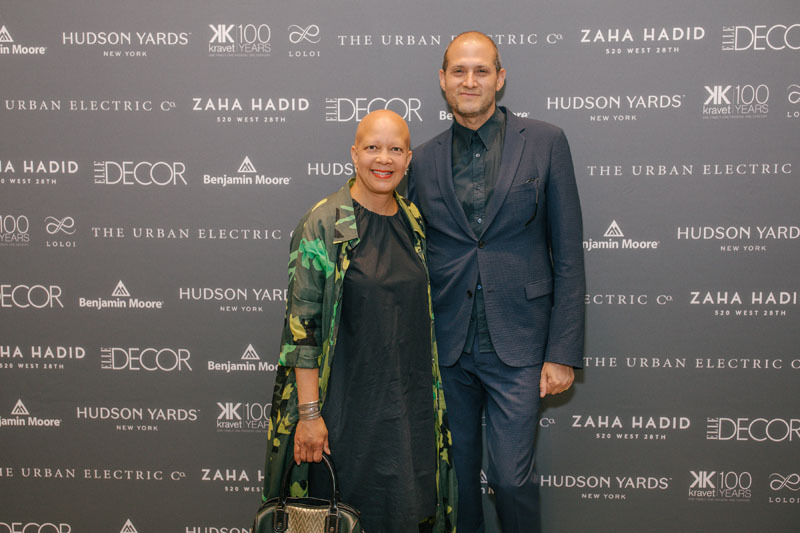 Notable attendees included Ken Fulk, Peter Marino, Nate Berkus, Sheila Bridges, Bunny Williams, Robert Stilin, Martyn Lawrence Bullard and many more. 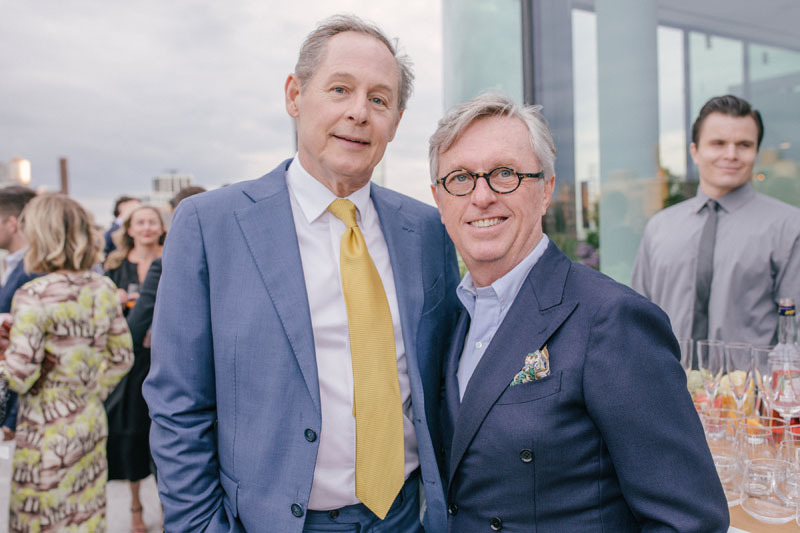 This year marked the first A-List for Robinson, and in celebration, he ordered miniature 3-D "Doobs" of each designer, which served as their awards. 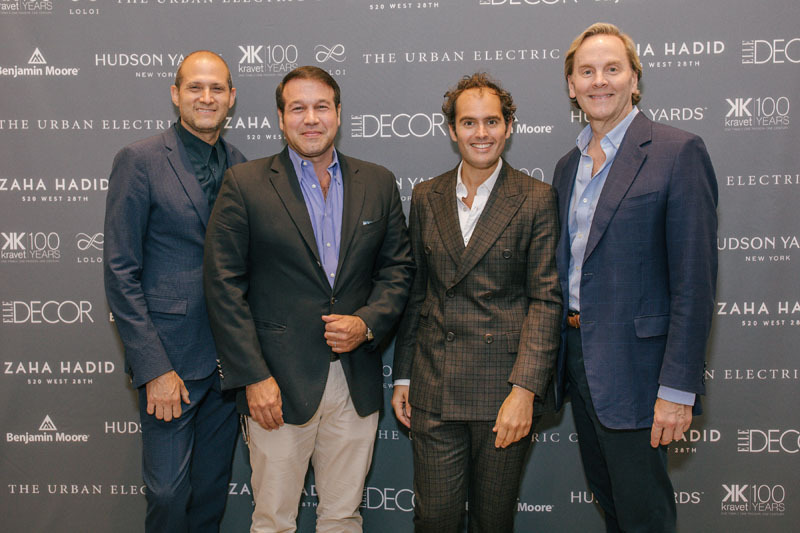 Event sponsors included Hudson Yards, Benjamin Moore, Kravet, Loloi and The Urban Electric Co.
Whitney Robinson and Sherry Tobak address guests. 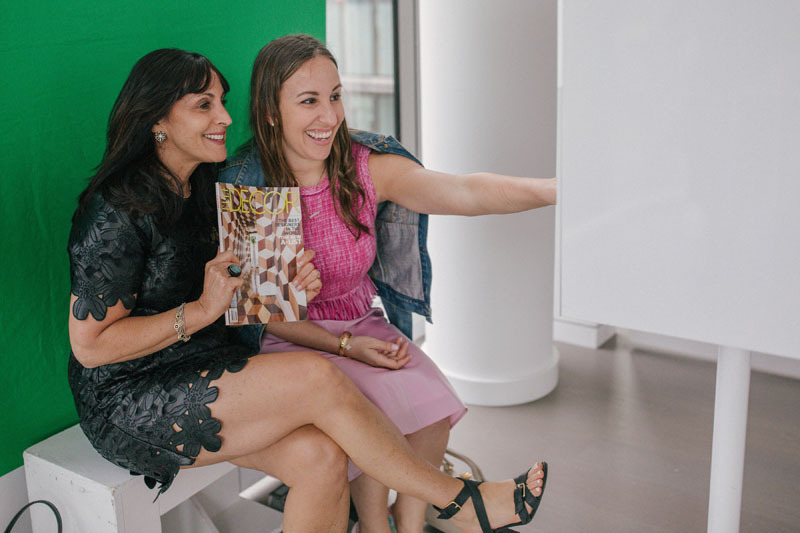 Beth Greene and Alana Moskowitz snap a pic in the photo booth.